As #GamerGate continues to press on, more and more connections between game journalists and developers that could be construed as a conflict of interest have surfaced. It all started with a threads on 8chan and Kotaku In Action discussing close ties between game journalists and an indie developer that eventually spread out onto social media. Tech Raptor has a very detailed account of the situation, mostly citing the close ties between the developer of a game called Redshirt and some of the gaming journalists who covered the title. 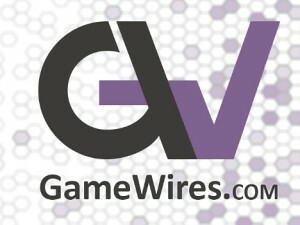 There are two cases that were made very clear in the piece and it involved Kris Ligman, a prominent jury member for IndieCade, as well as a curator for Critical Distance and a news editor for Gamasutra, and Cara Ellison, a freelancer who has contributed to a number of different gaming sites. 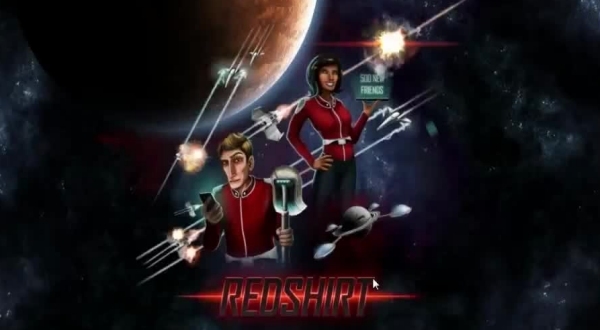 The issue is that the indie game Redshirt – designed by a single developer, Mitu Khandaker-Kokoris, and published by Positech Games – comes across as a conflict of interest for the journalists who failed to disclose their relationships with the developer. For instance, Kris Ligman, despite being a “super juror” for IndieCade and having published an article about Redshirt on Gamasutra, is also a recipient of funding via Patreon by Khandaker-Kokoris. Cara Ellison is also supported by Khandaker-Kokoris on Patreon, but this isn’t disclosed in an article written on October 10th, 2014 over on Rock, Paper, Shotgun. Some people considered this a serious breach of ethics on the part of the journalists. This is common for most indie developers. Positech Games was in charge of promoting the title, as its publisher. They did release various presskits from the usual Games Press outlet, but sometimes the developers will go the extra mile in order to get eyes on their game. It’s always the job of the journalist to separate subject from friend, and disclose necessary ties that could create the appearance of a conflict of interest. Kokoris does state in the post that she did contribute funds to help see Cara Ellison’s project(s) grow and that she has contributed to other Patreons as well because she appreciates the work that they do. I did reach out to Ellison for a statement, but at the time of the publishing of this article I have not received a response. 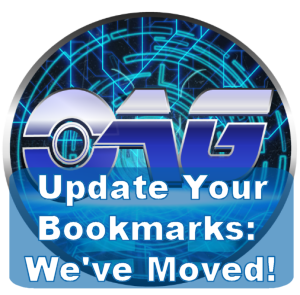 I was also unable to get in touch with Kris Ligman from Gamasutra for a quote. This issue popped up before when obvious conflicts of interest were made apparent with Leigh Alexander from Gamasutra and Ben Kuchera from Polygon, having financial ties to some of the subjects they wrote about. To this day, Ben Kuchera has yet to acknowledge or address the situation involving his conflict of interest or perceived misbehavior as a media pundit.